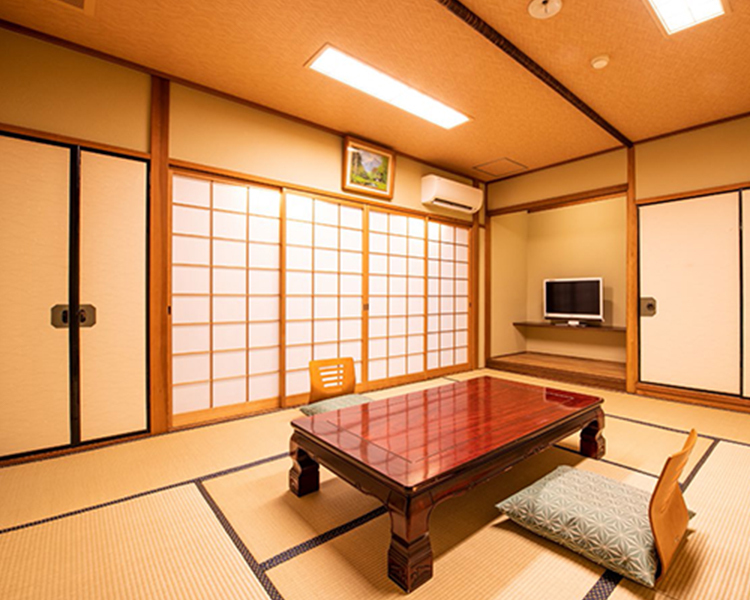 There are 10 type of Japanses-style rooms. 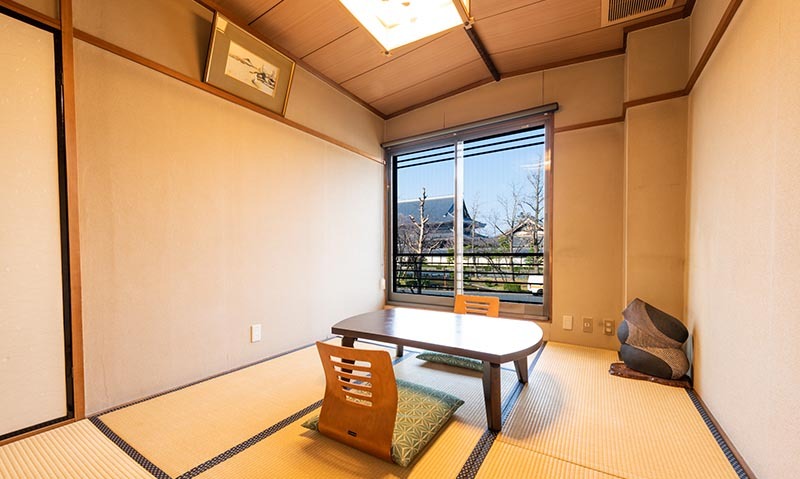 There are suite room with garden view and superior room with panoramic view of Higashi Honganji temple and superior room and deluxe room and standard twin room, among other things. 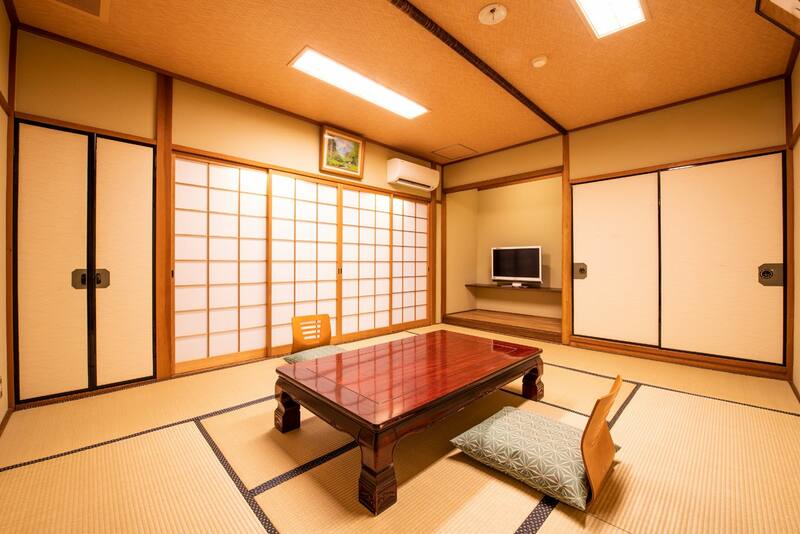 Tatami(woven-straw)flooring and Japanese futon bedding are provided in all guest rooms. 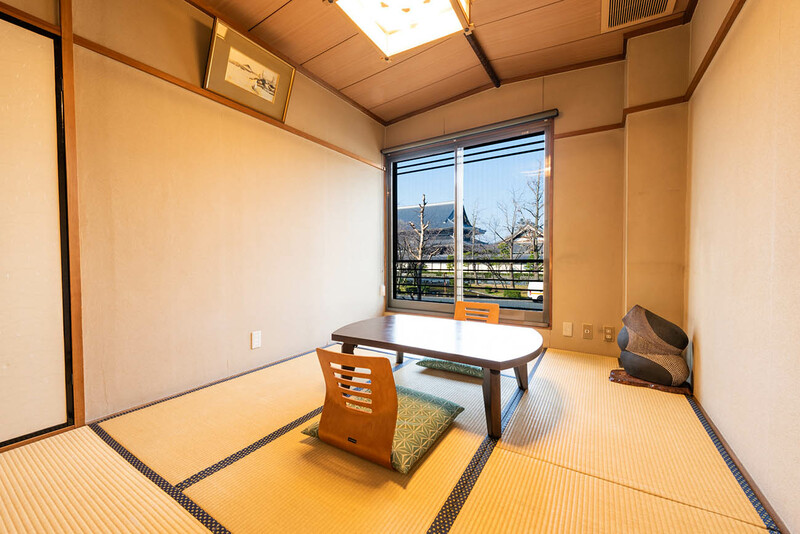 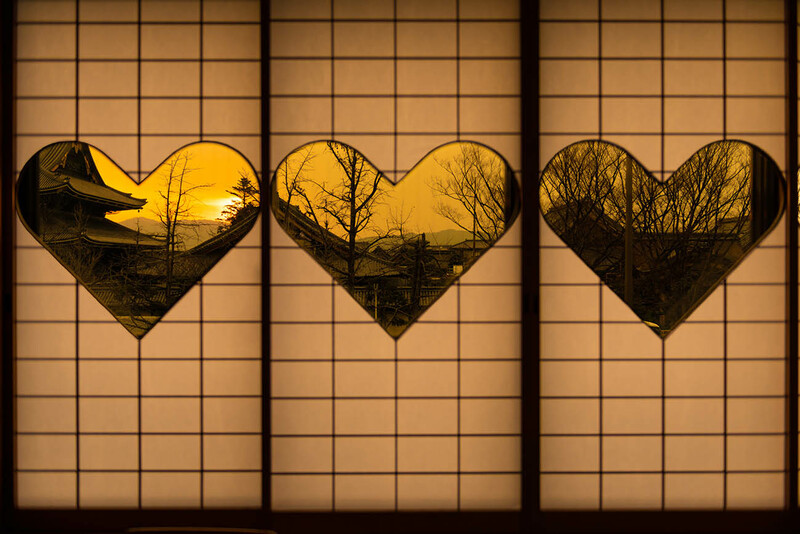 You will be able to be made to feel like elegance of Kyoto while staying in Yamadaya Ryokan.